Scissors you can take anywhere! The Woolly Thistle specializes in yarns from the United Kingdom and Europe. It's our absolute pleasure to help you find the perfect yarn, whether for a project or stash! Based in the crafter’s paradise of Portland, Oregon, Twisted offers a wide selection of inspiring yarns. 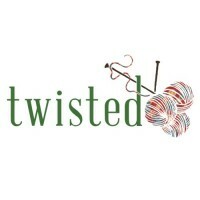 Twisted offers classes in knitting, crochet, weaving, felting, and other crafty endeavors. 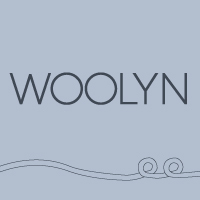 Woolyn is all about providing an outstanding environment of creativity, education and fun for yarn and fiber crafters from Brooklyn and beyond! We are committed to supporting local and indie yarn companies and designers. We believe that by building a relationship with smaller and local companies we’re able to make a difference in people’s lives while helping to create a larger crafting community. 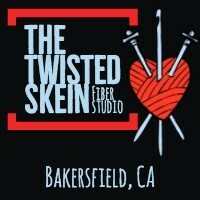 The Twisted Skein is a bold and energetic fiber studio serving the community of Bakersfield, CA. We pride ourselves on offering a carefully curated selection of yarns, needles, and notions. We are a lovely yarn shop in the heart of Oregon wine country. With a carefully chosen range of yarns and notions, we support a vibrant crafting community. Your Yarn Shop Featured Here! Let us help connect you to Knitters who want to purchase HiyaHiya products! 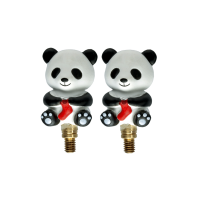 Please contact us if you would like to be included in our Featured Retailer Program! Provide a picture, text and link to your website and we'll be happy to send HiyaHiya users to your store!